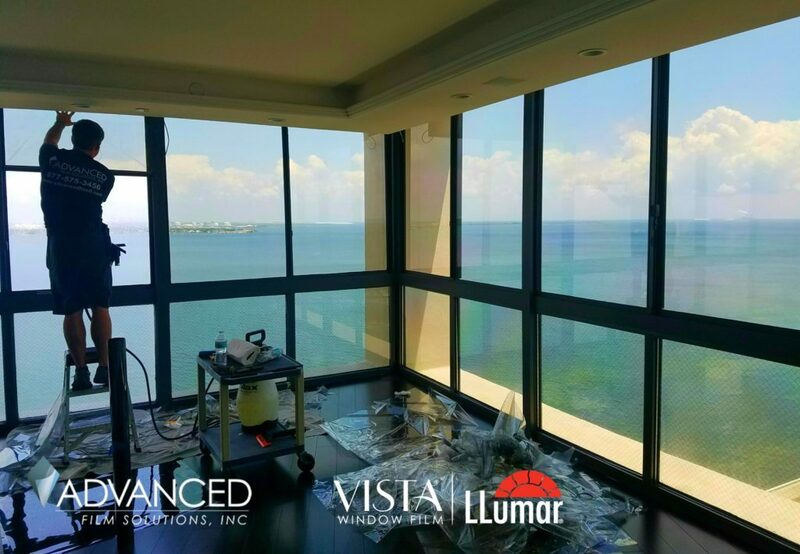 Today’s window film technology has vastly improved the longevity and performance of solar and solar security window film. 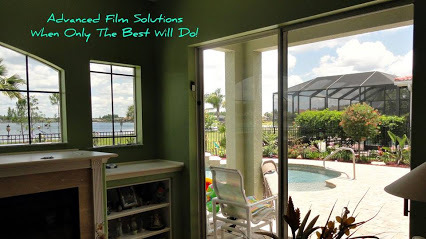 Florida home owners are looking for ways to lower cooling costs, improve glare control and provide UV protection for their homes. 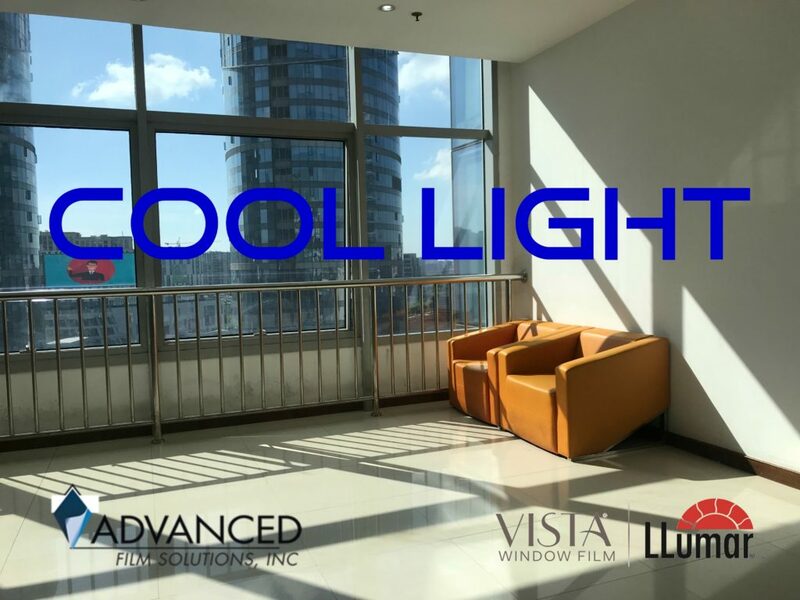 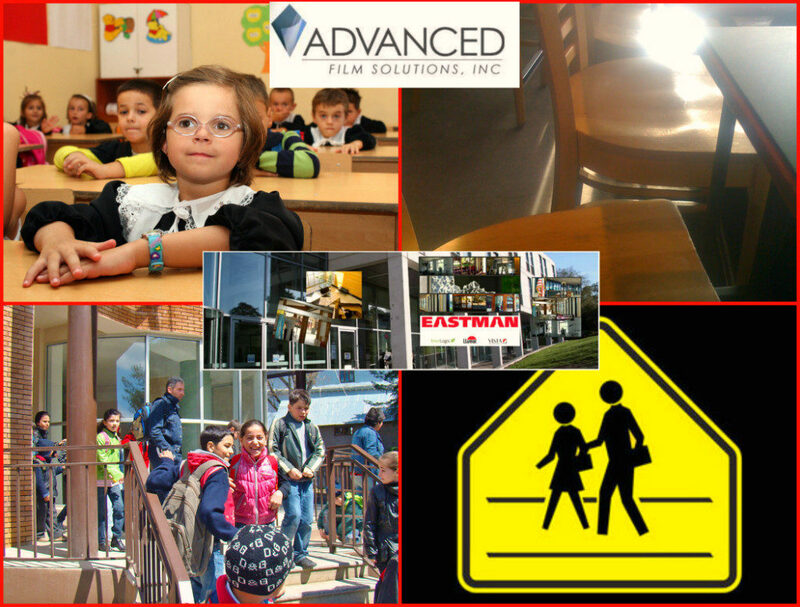 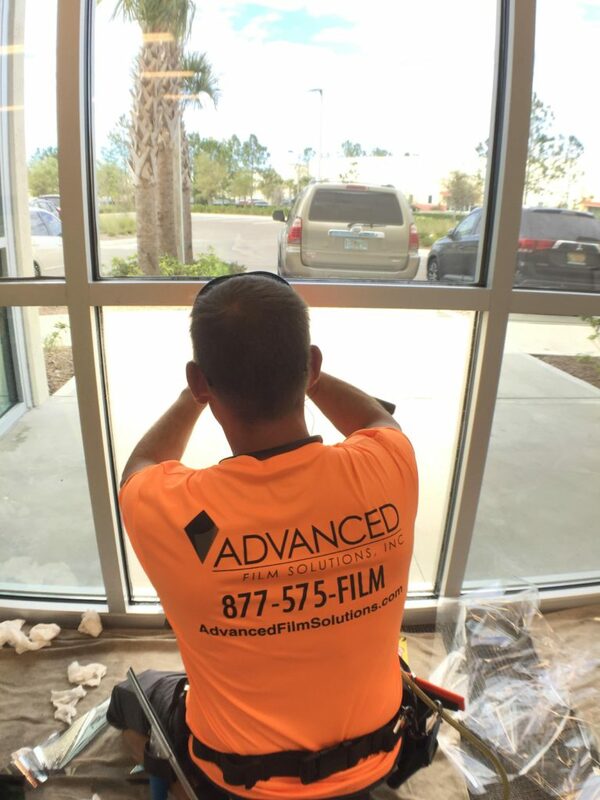 Advanced Film Solutions thin film coatings will filter nearly 100% of the UV as well as more than 80% of the glare. 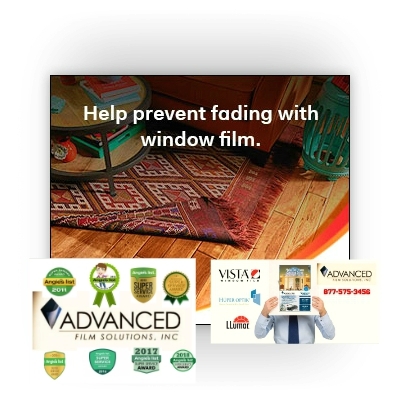 These films are installed on the interior side of your windows and sliders. 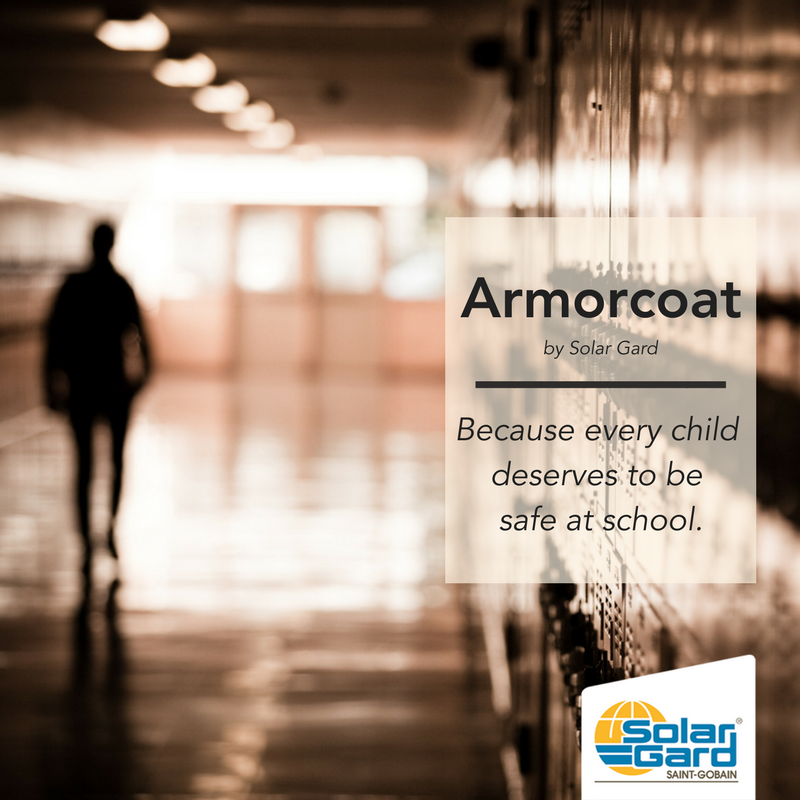 Many of these selections are available in thicker iterations that not only meet these solar requirements but add home safety and security. 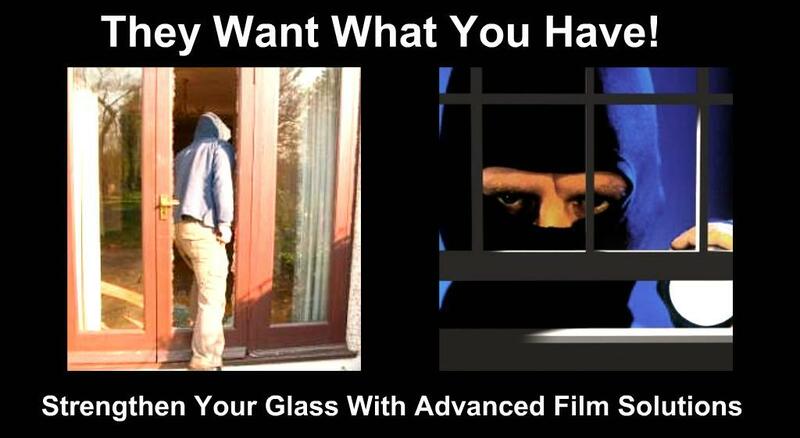 Shatter resistant versions will deny, delay and ultimately deter burglaries since the thief will discover that the glass remains intact. 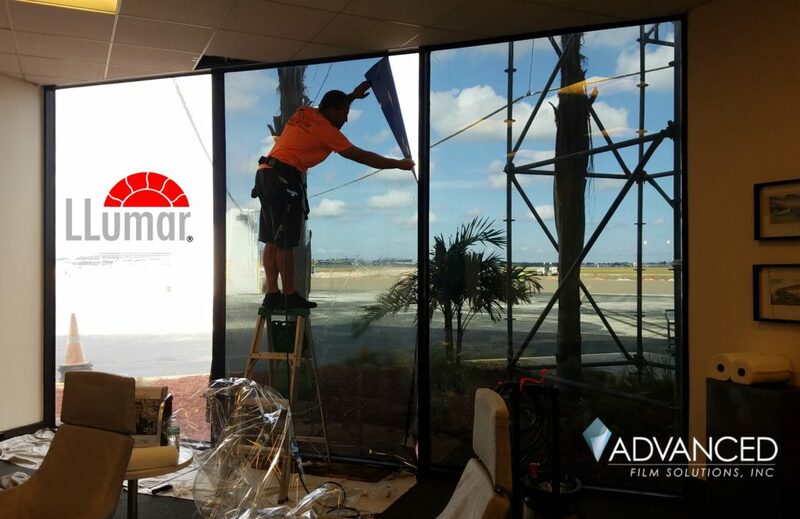 Many property managers and retail store owners have had shatter control window film applied to their windows and doors. 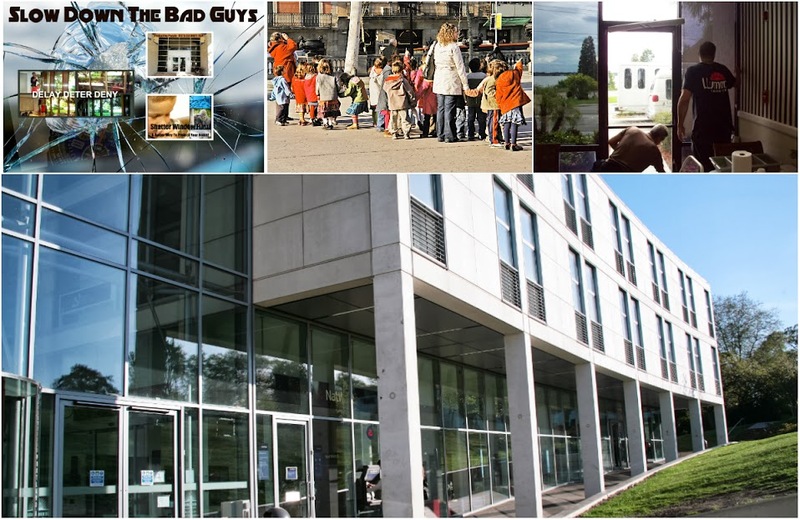 These thicker coatings can keep intruders out of your offices while law enforcement responds. 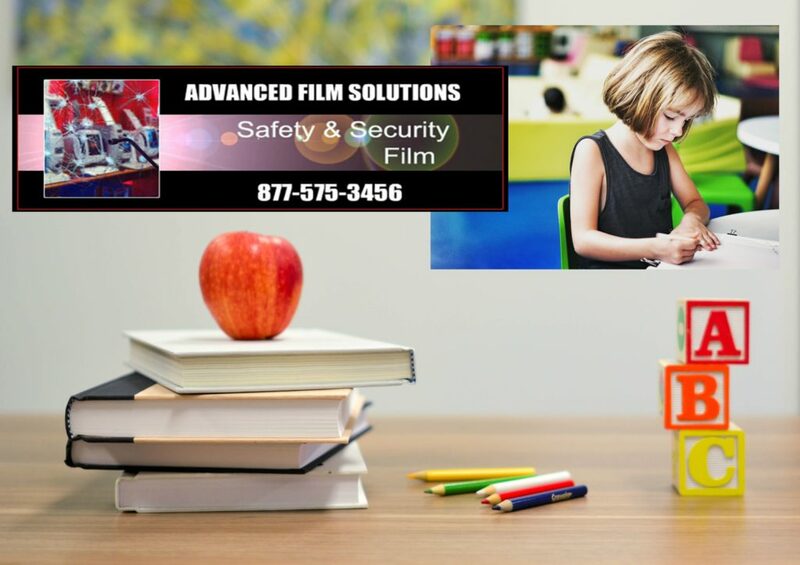 These films are also available in reflective coatings that will provide privacy. 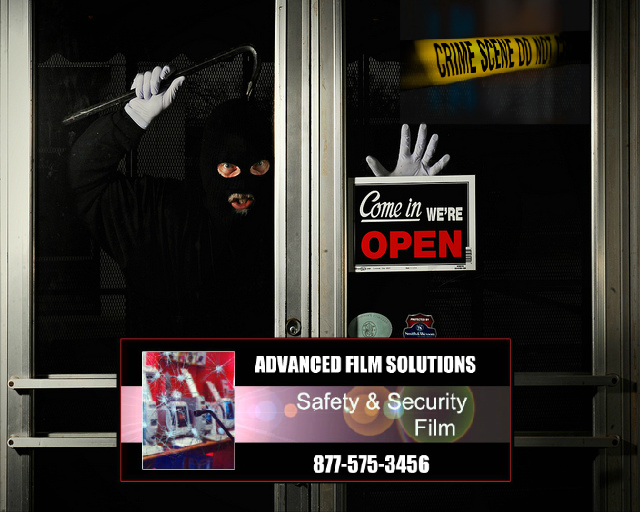 Security films are employed at Federal buildings and military bases for force protection as well as blast mitigation. 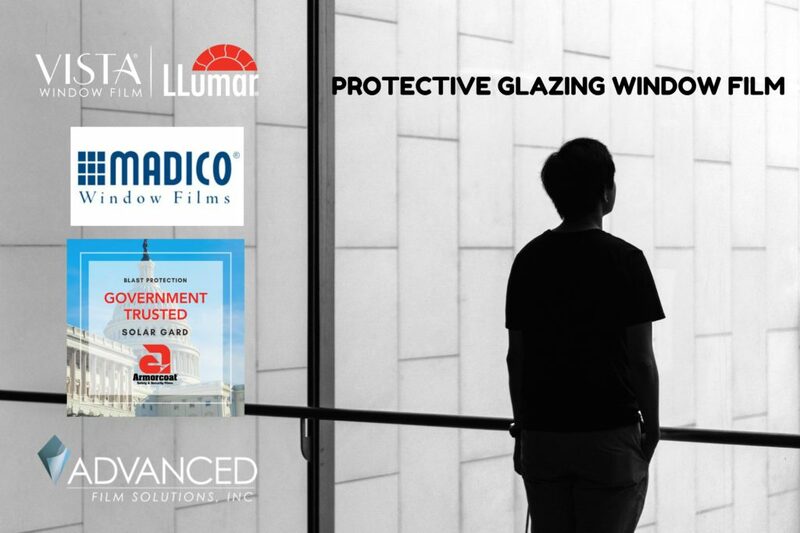 These tested films provide both the energy savings aspect as well as this higher level of home protection. 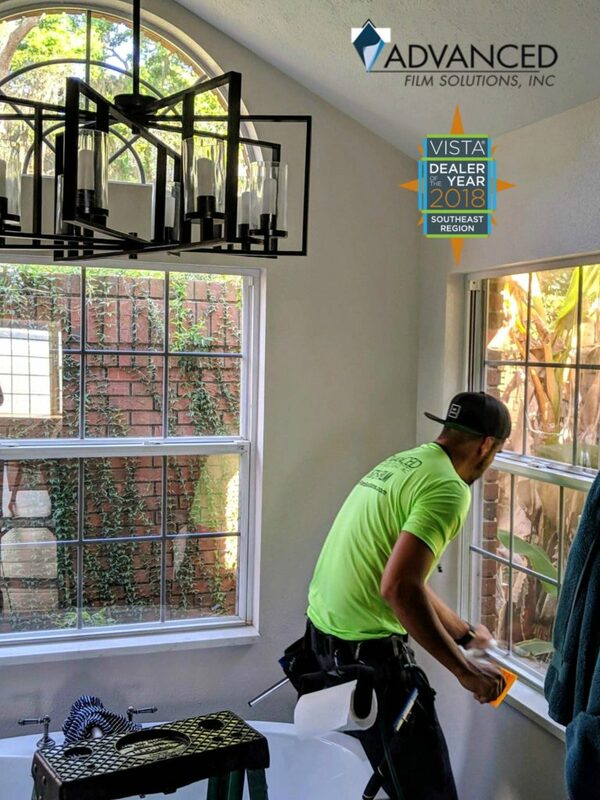 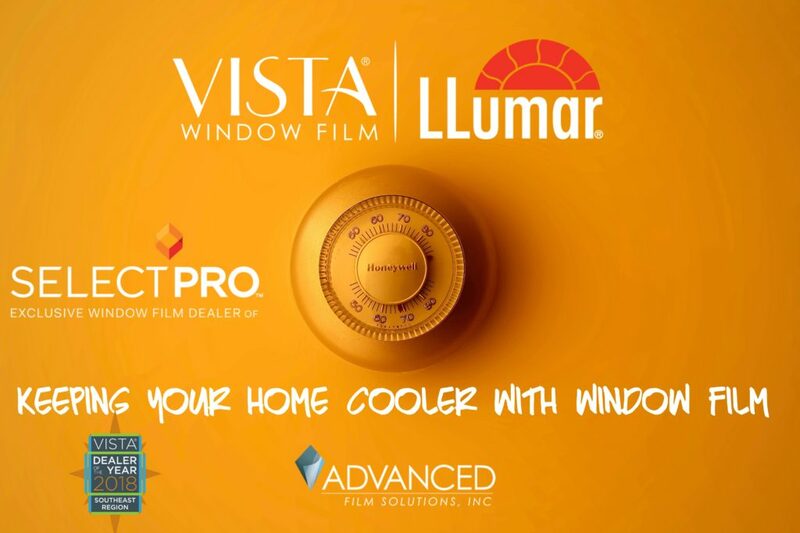 Make 2019 a cooler and safer year with Window Film! 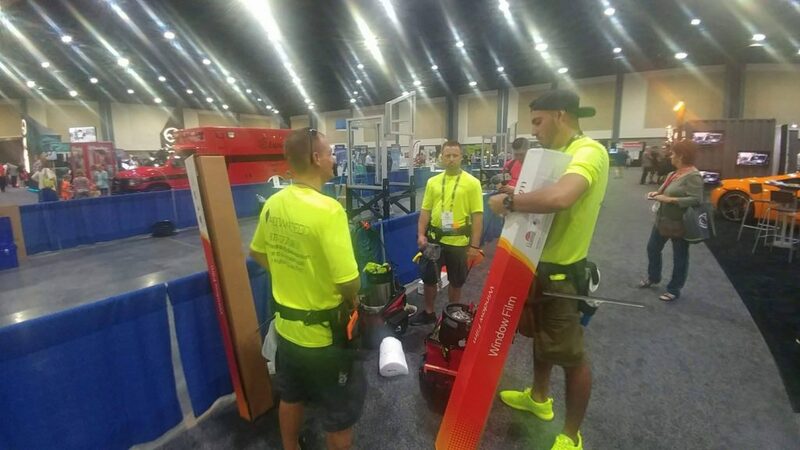 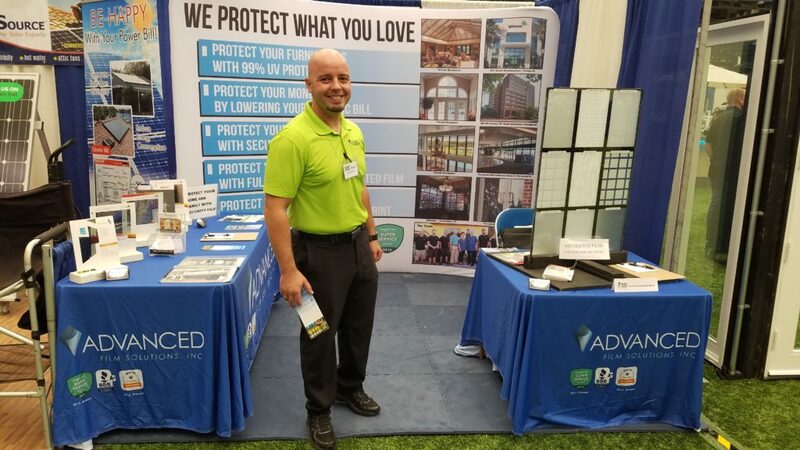 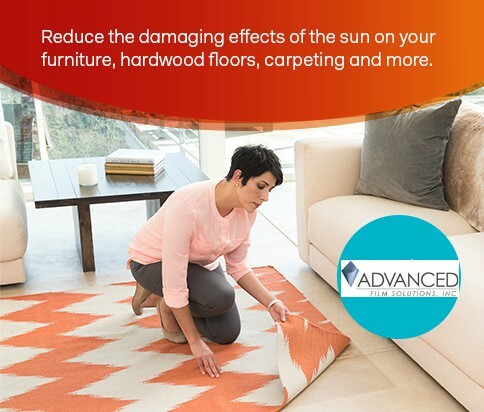 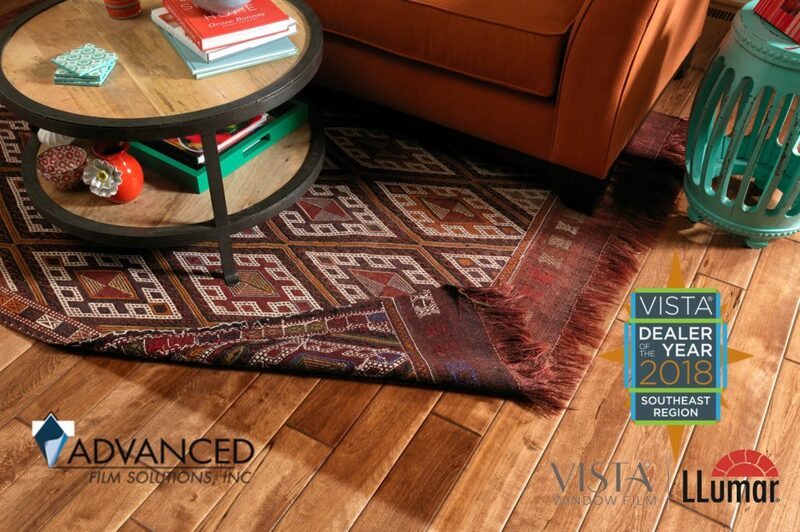 It’s springtime and if you are starting to see your wood floors fading and your AC bills rising you’ll want to stop by the Home Show today through Sunday. 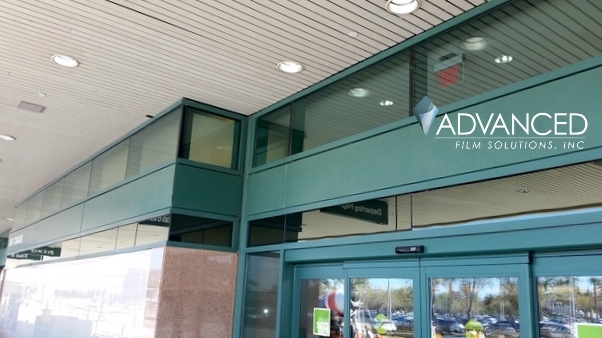 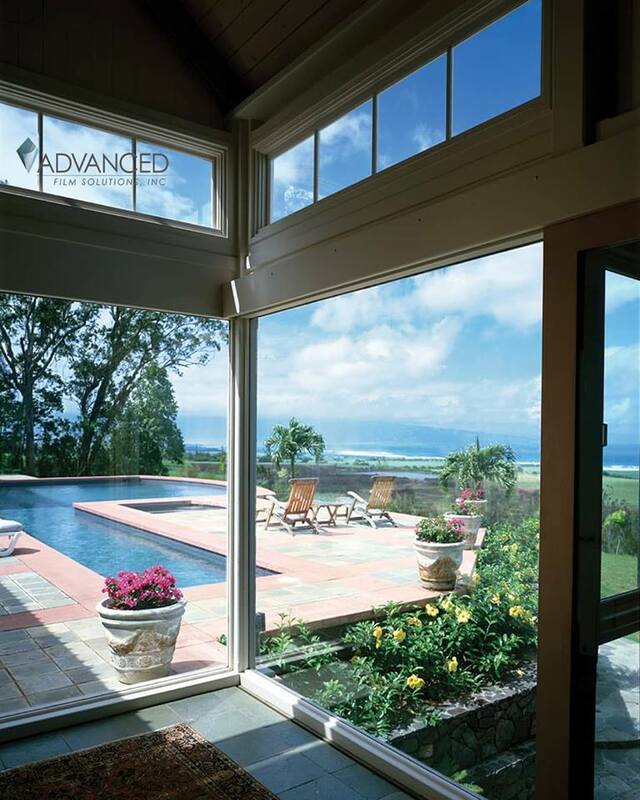 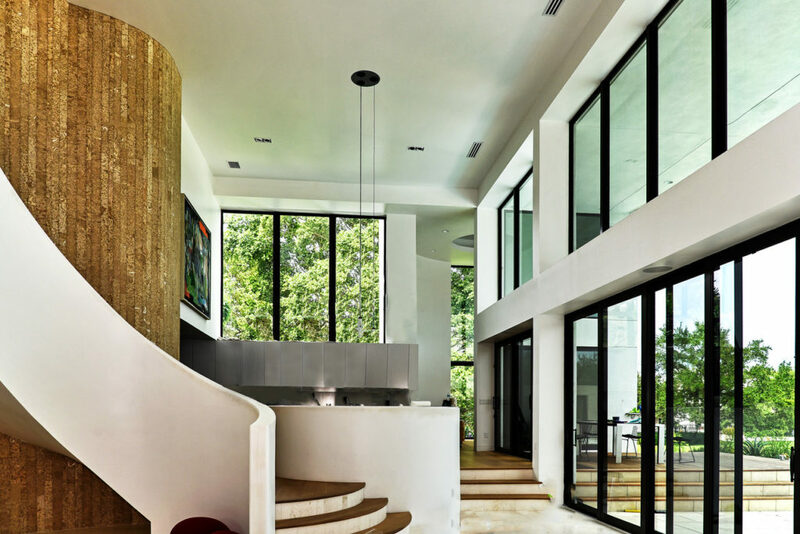 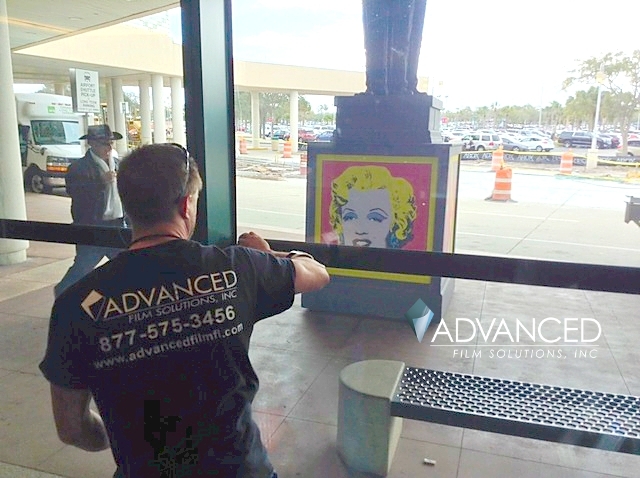 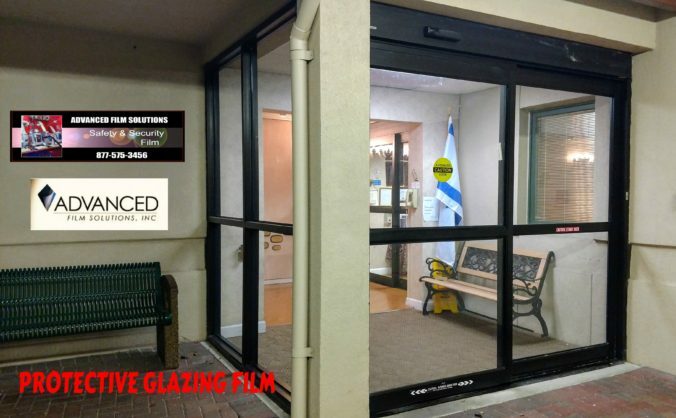 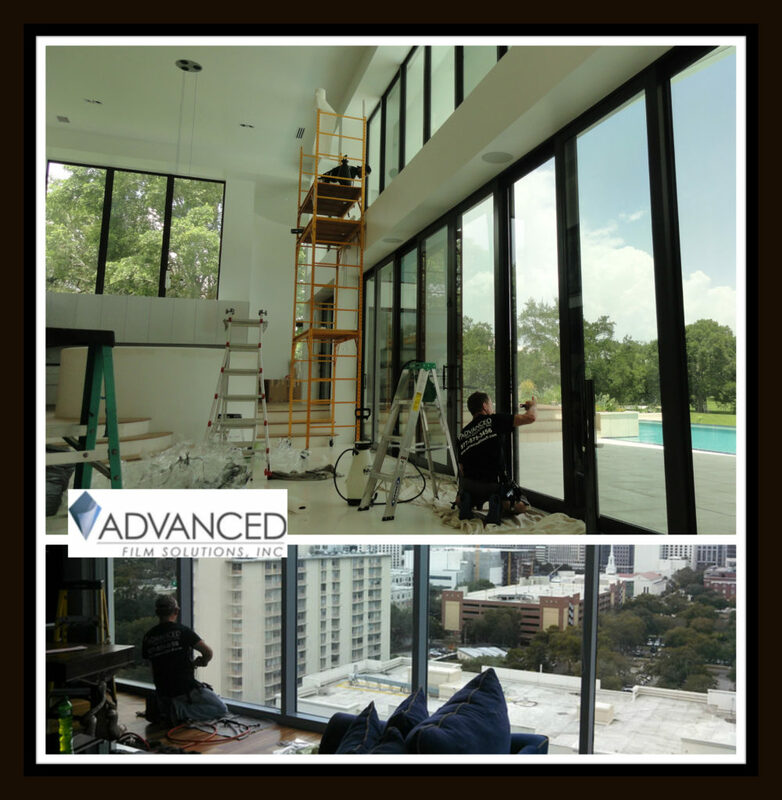 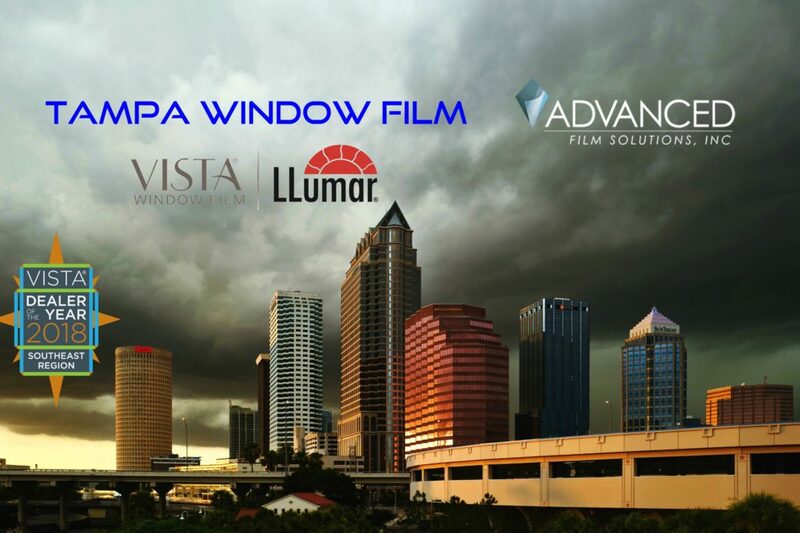 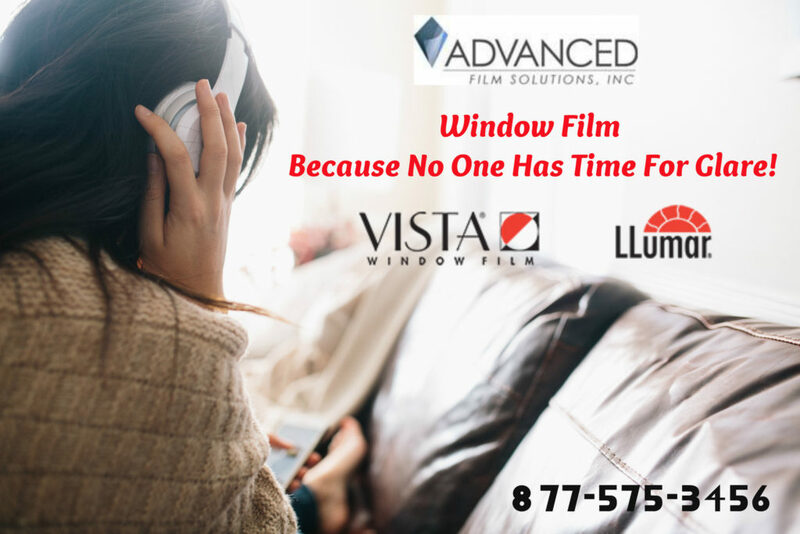 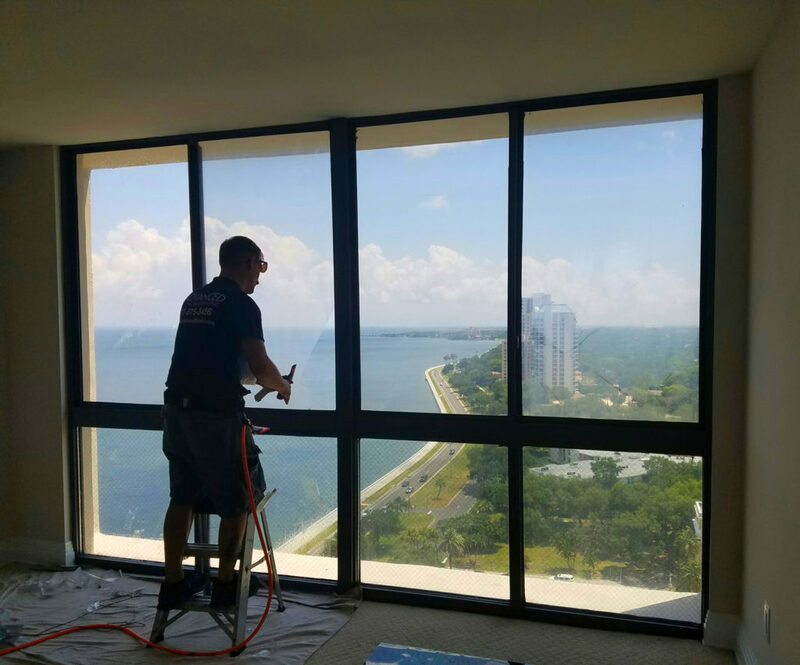 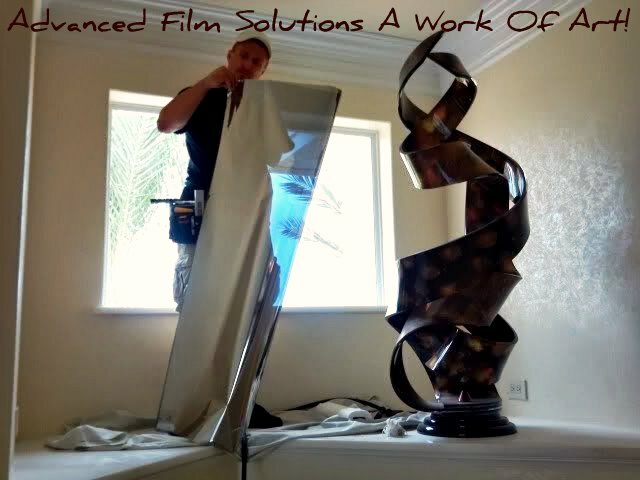 Advanced Film Solutions has grown to become the most chosen window film installation company in Tampa Bay and beyond. 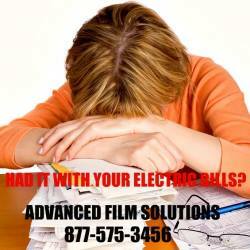 We offer more film choices and more importantly a level of expertise unmatched by any local competition. 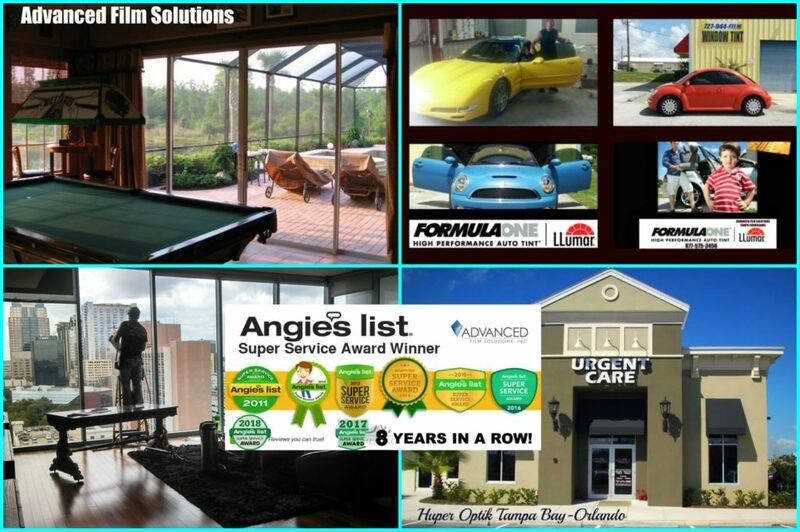 Our pricing is second to none and our word of mouth referrals and lifetime warranty make your investment last for decades to come. 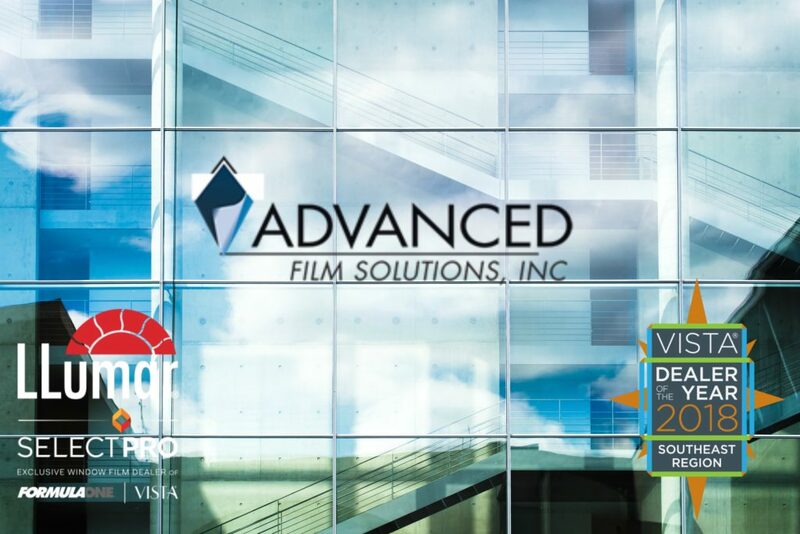 Our films stop 99.9% of the UV and up to 85% of the total solar energy. 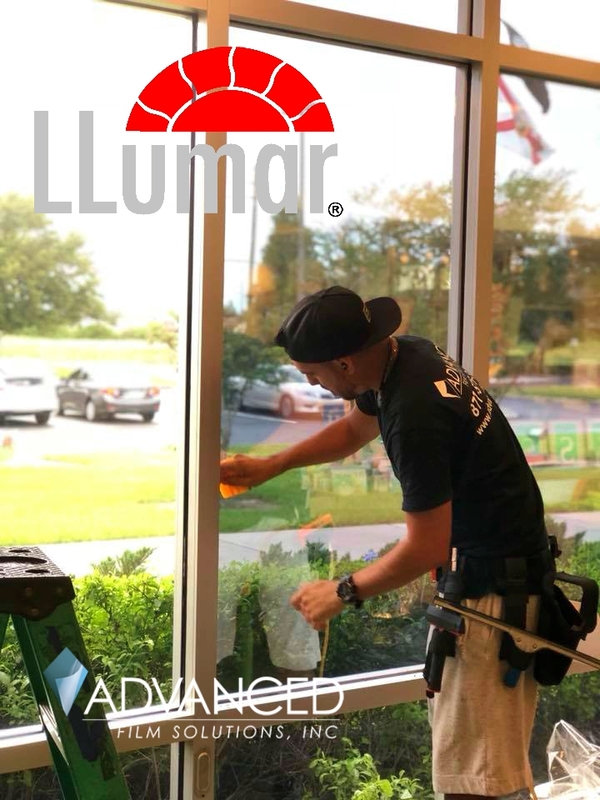 You choose between non reflective ceramic films like Huper Optik or dual reflective coatings like LLumar SelectPro Vista Film. 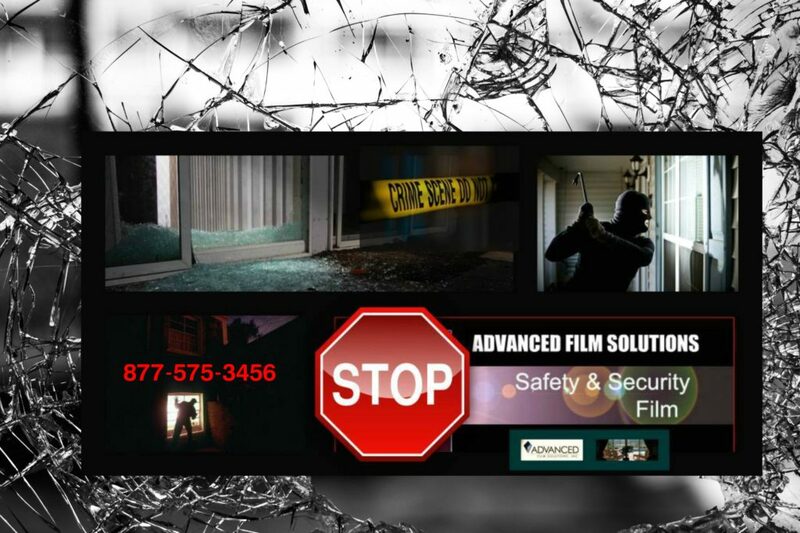 Thicker solar security films that secure your windows against forced entry letting your alarm systems time to notify law enforcement. 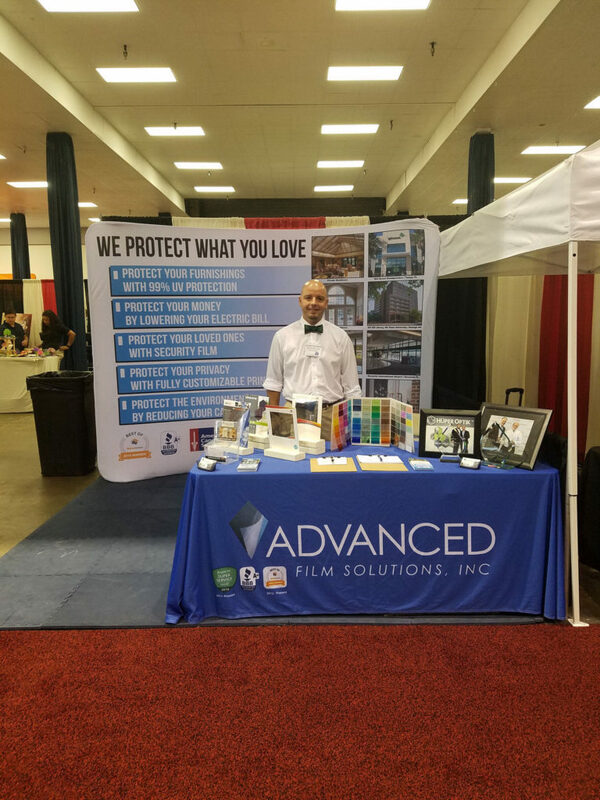 Our team is ready to meet all of your requirements and answer any questions you may have! 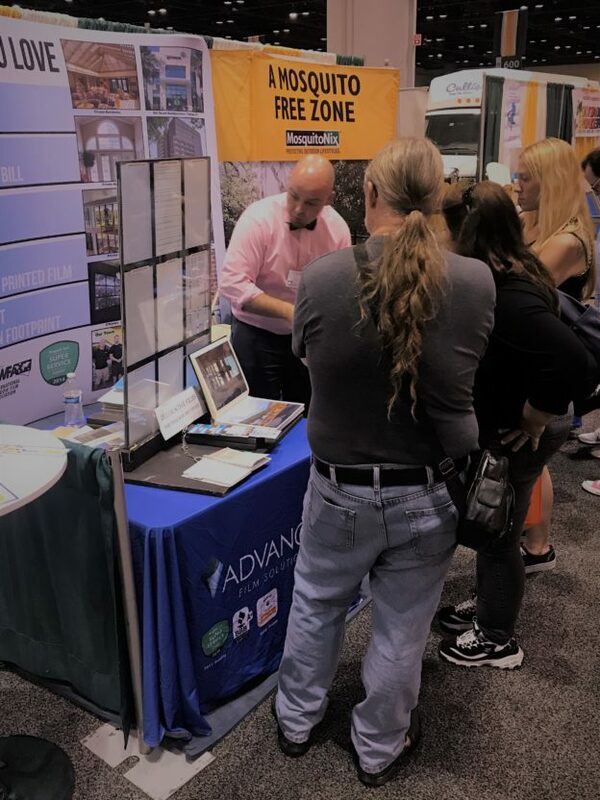 Visit our booth this weekend at the Fairgrounds and next weekend at the Tampa Convention Center or call 813-949-3456 for a free in home estimate. 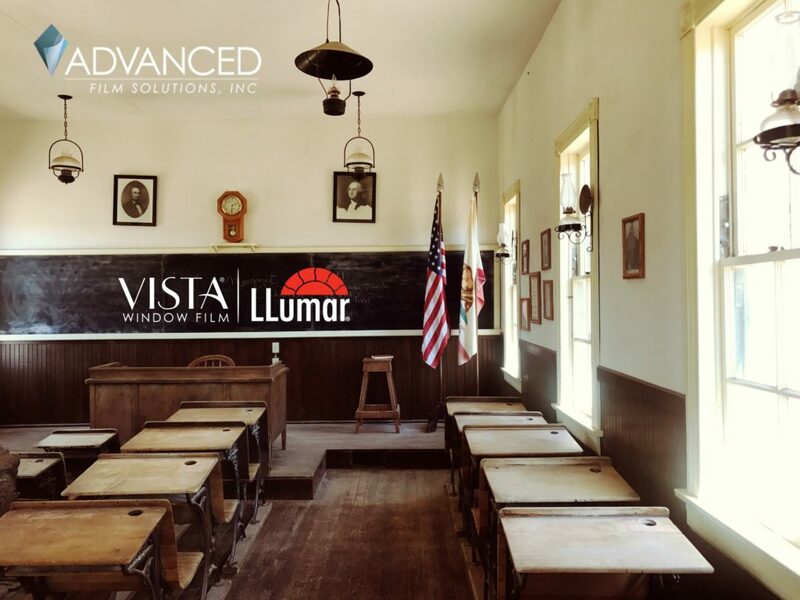 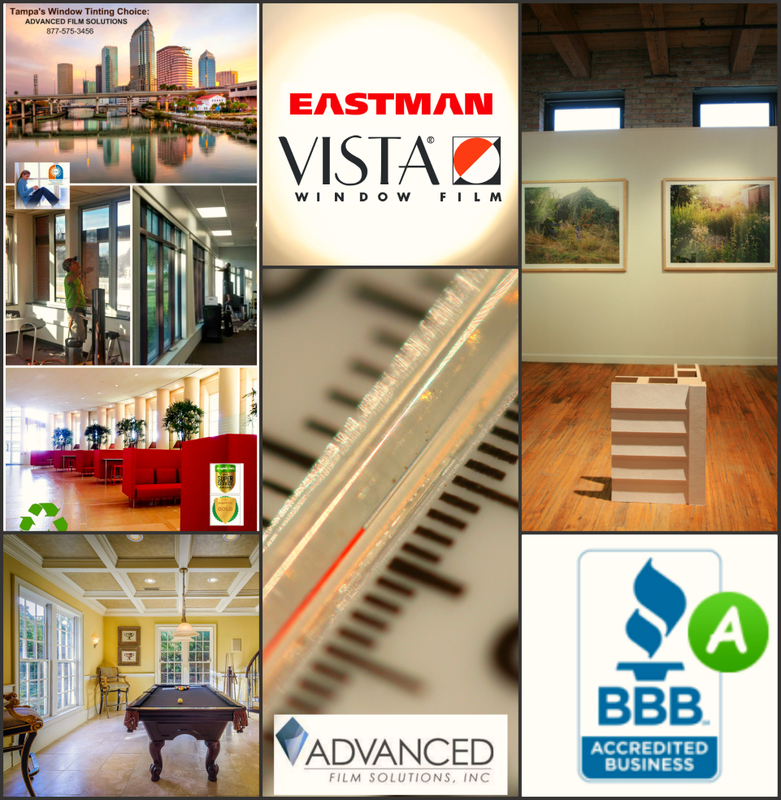 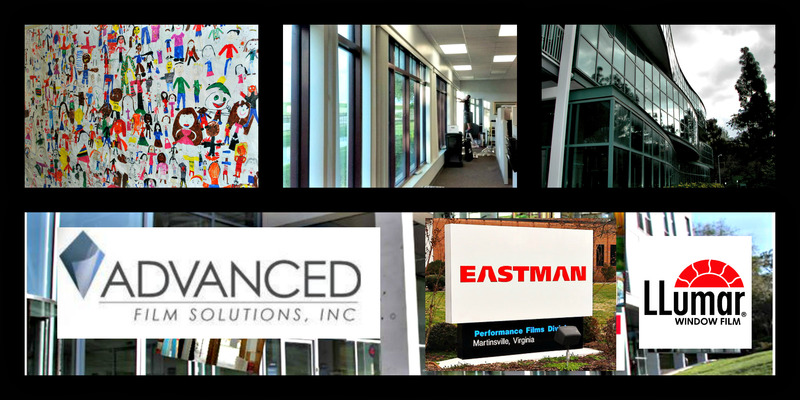 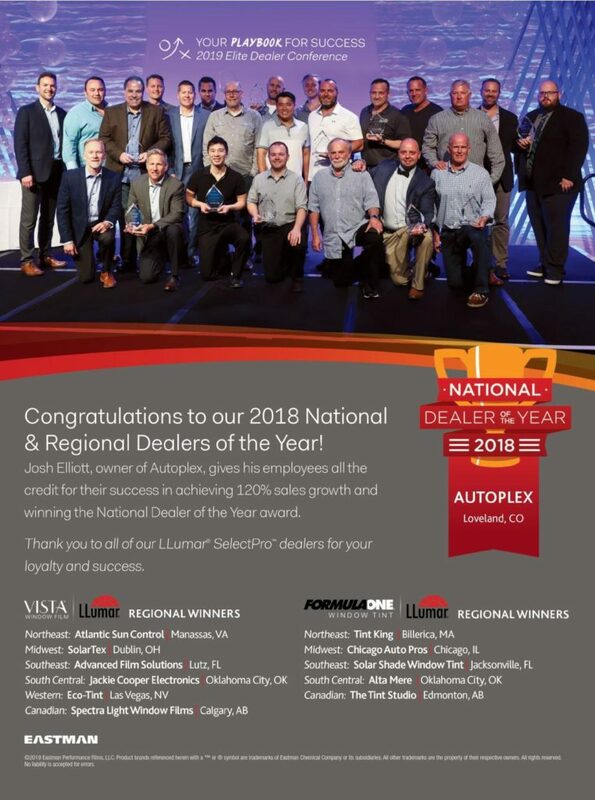 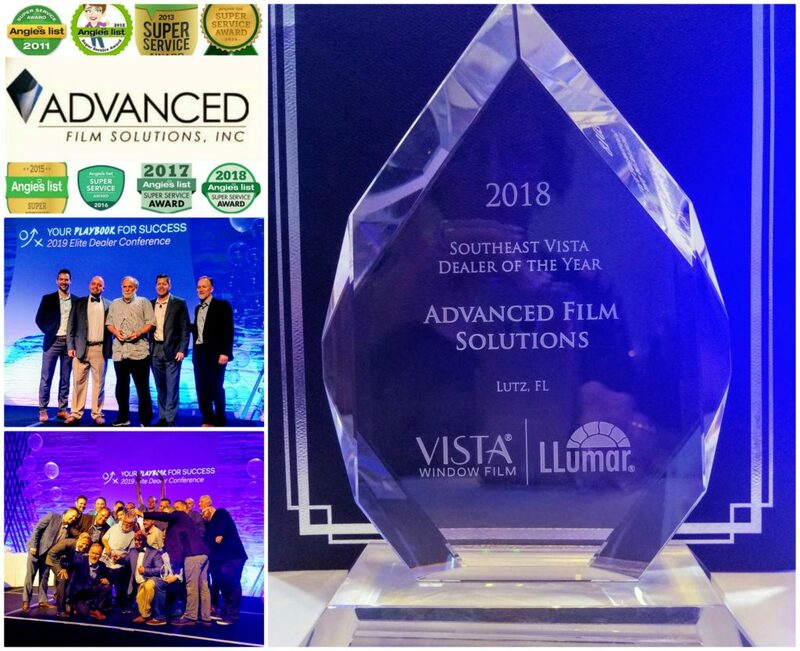 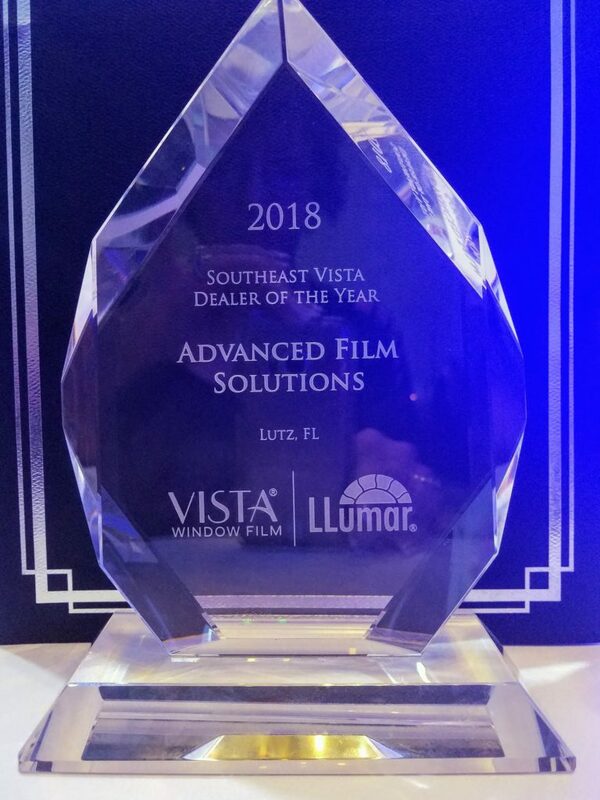 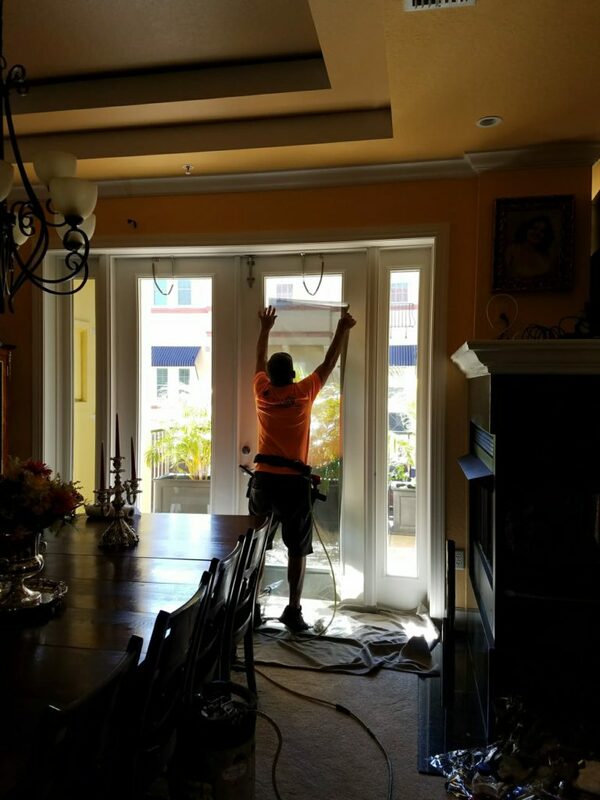 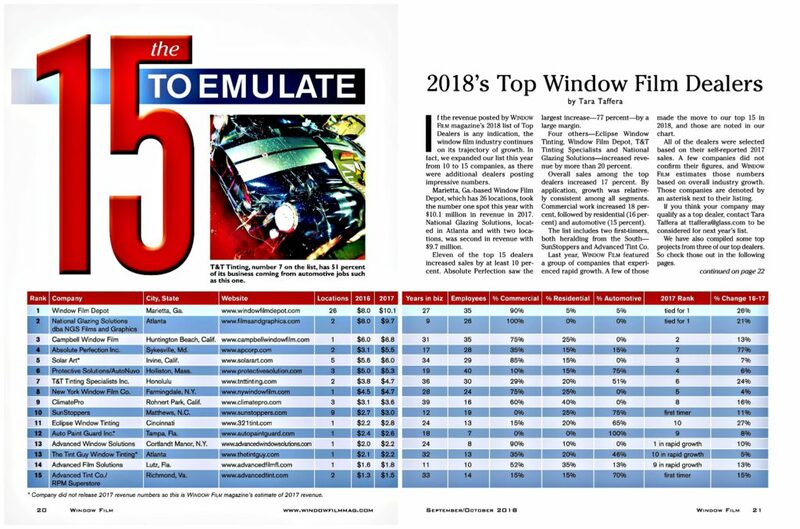 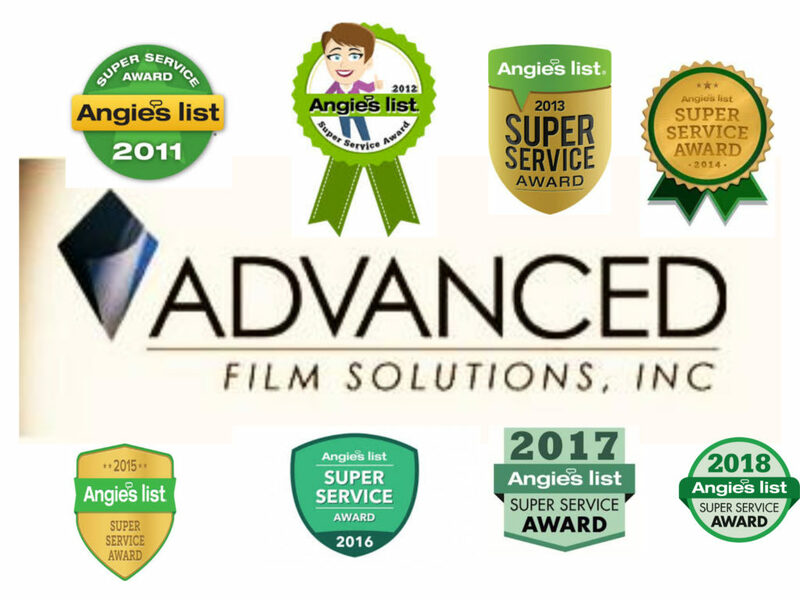 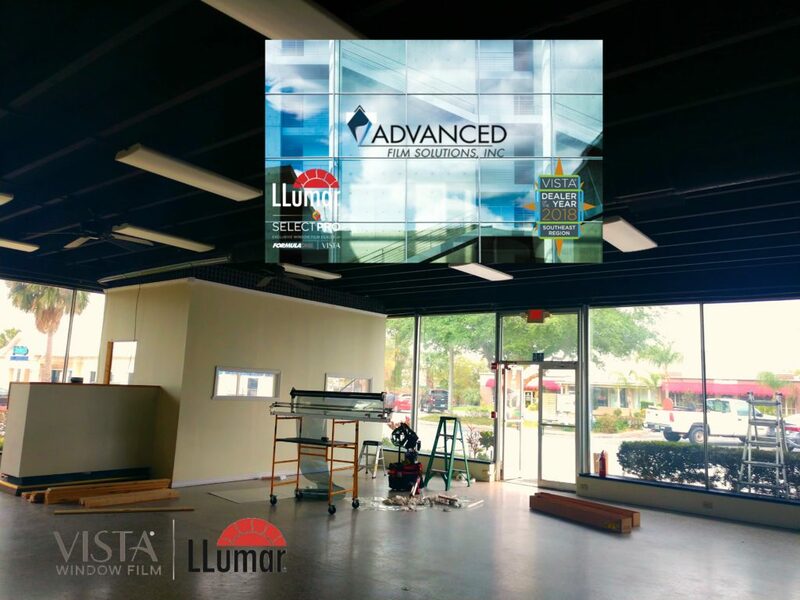 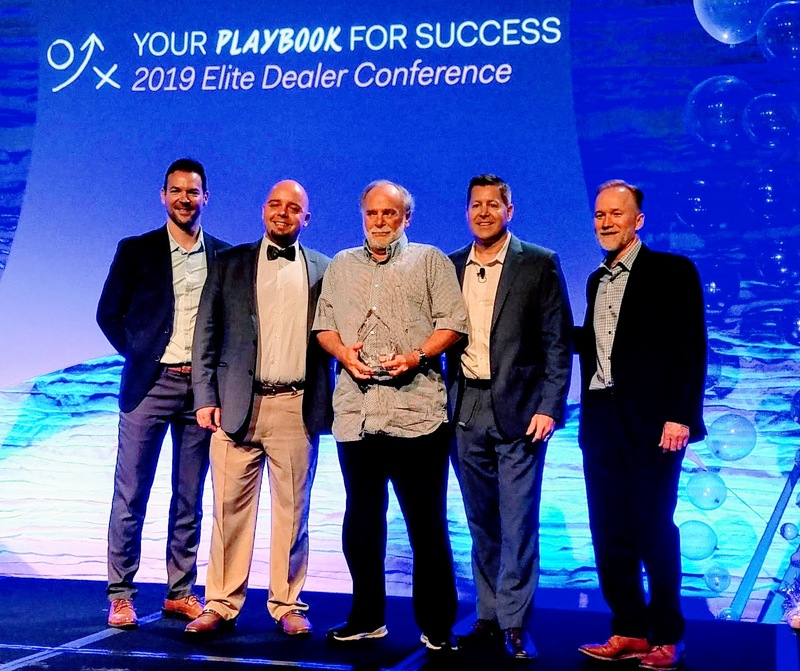 Advanced Film Solutions is Tampa’s leading window film installation company with an unmatched 8 straight years as Angie’s List Super Service Award winners, an A Plus Better Business Bureau Rating and Eastman’s South east Dealer of the year! 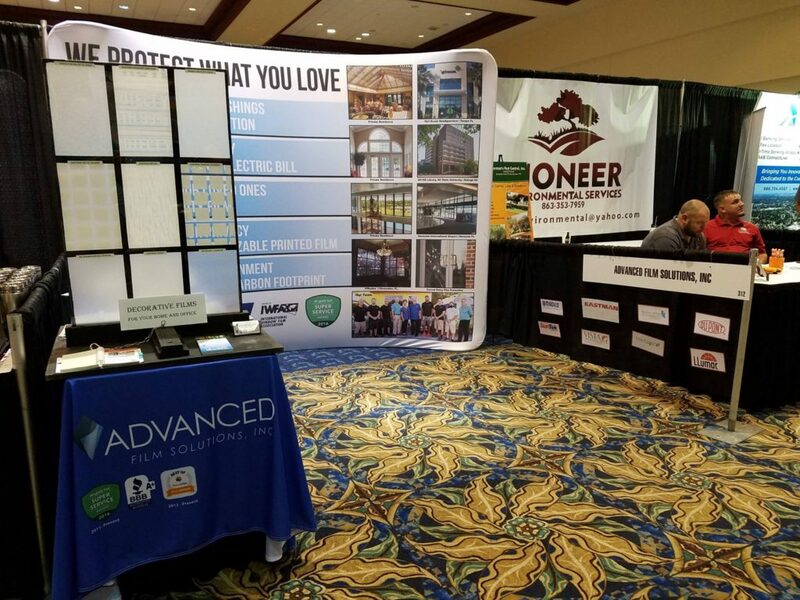 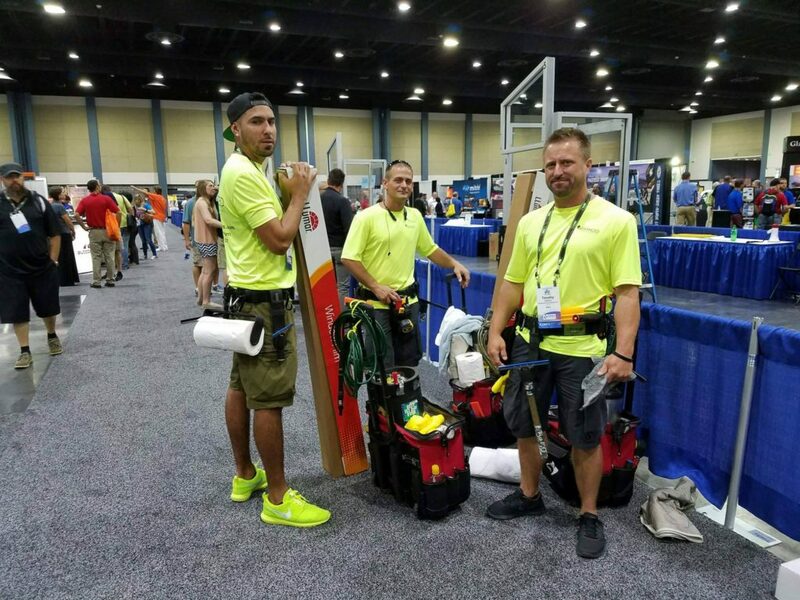 Our team will be exhibiting this weekend at the Florida Fairgrounds home show and next weekend at the Tampa Convention center. 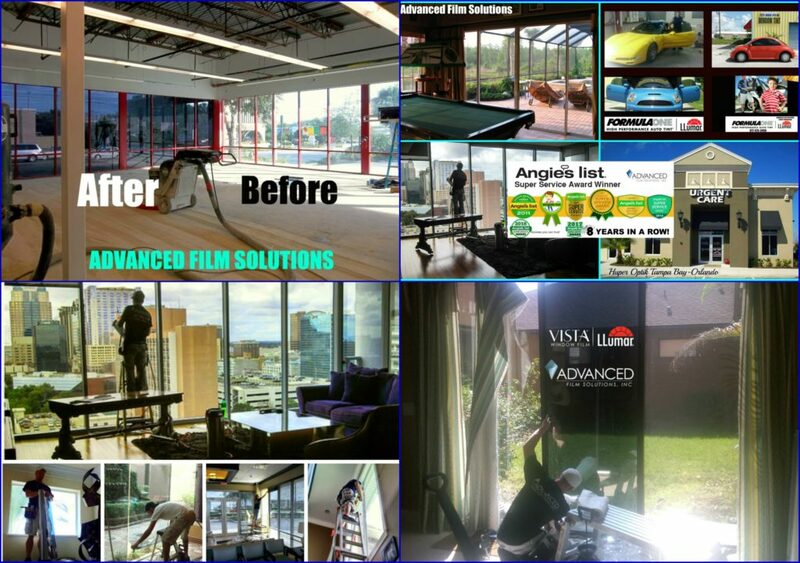 This is a perfect opportunity to review the incredible benefits of today’s high tech window films. 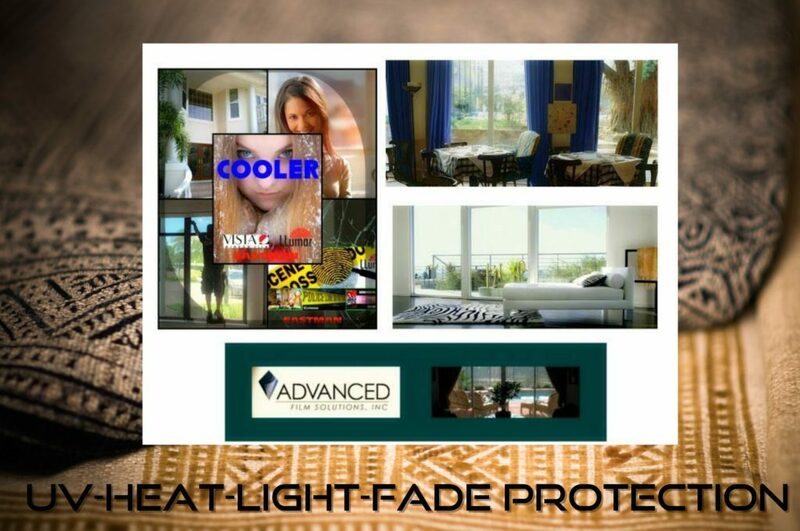 We can filter as much light as you require from entering your home or office. 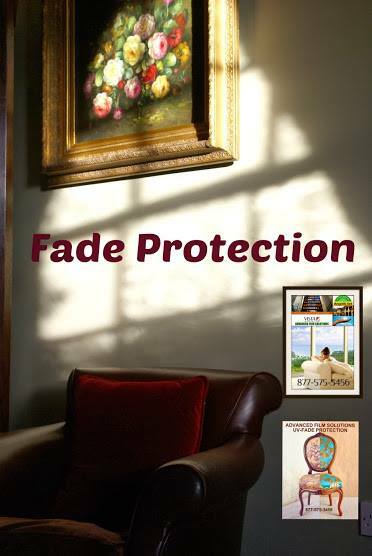 These durable coatings are protected by a lifetime warranty and can save you 30% on your monthly electric bills. 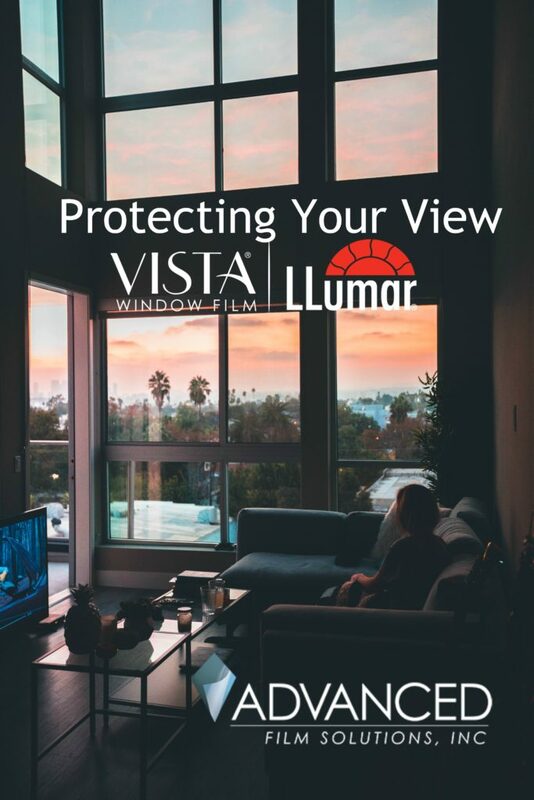 Solar and solar safety window film filters out 99.9% of the UV and in thicker versions these films secure your home from intrusion and flying debris. 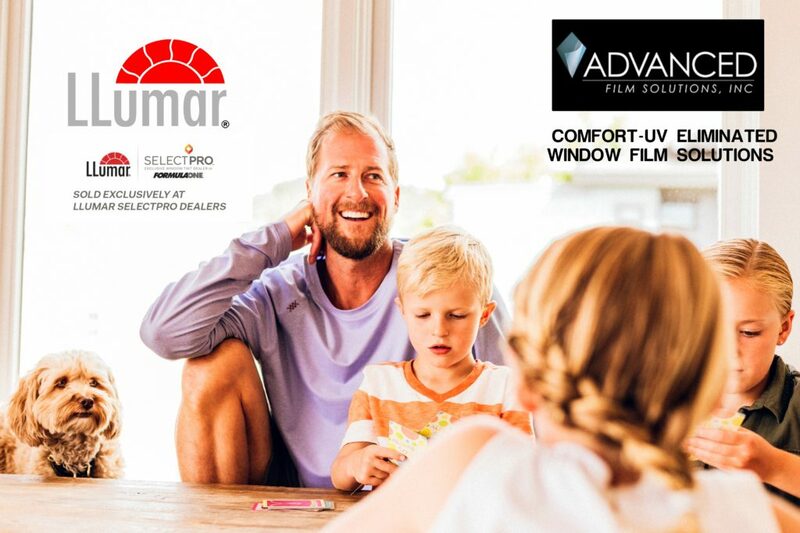 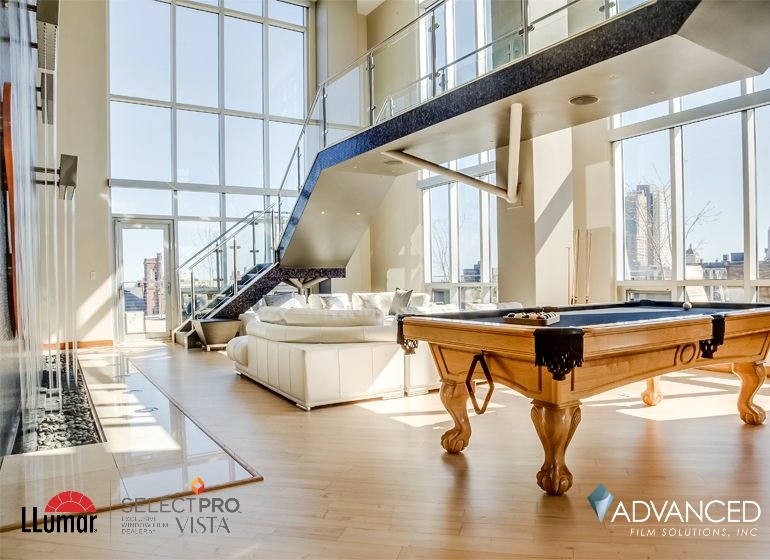 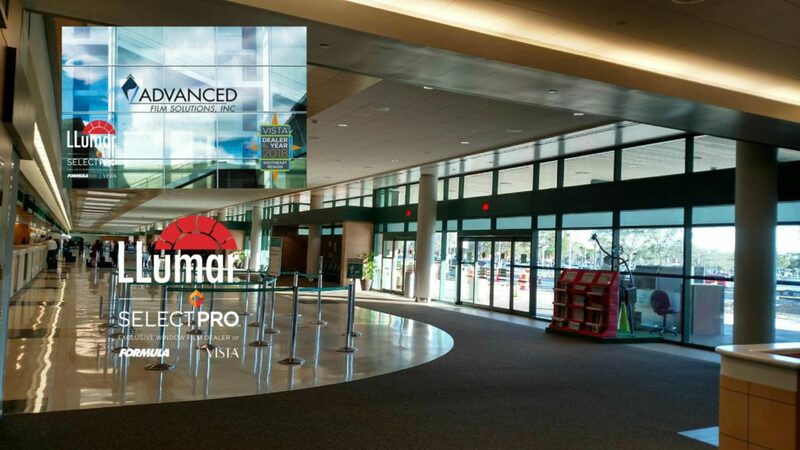 We represent the best selling brands of window film including the Eastman Llumar Select Pro Vista and Huper Optik ceramic films as well as Madico, Sunscape, Avery-Dennison, Solar Gard and Johnson Laminating. 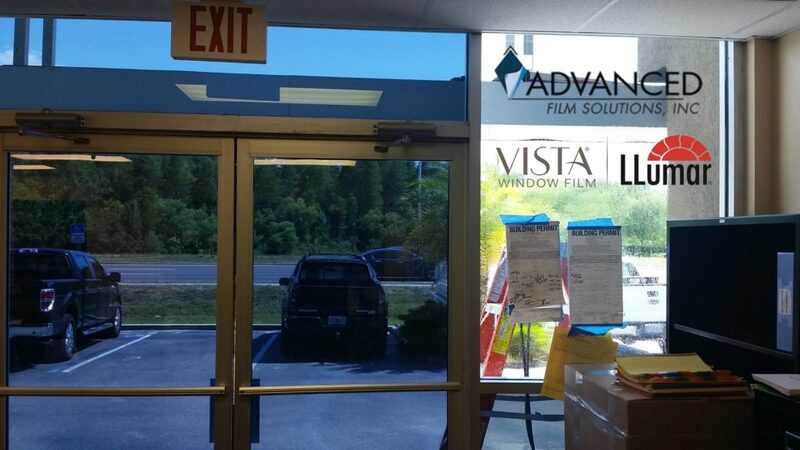 More security iterations than any Florida window film company.